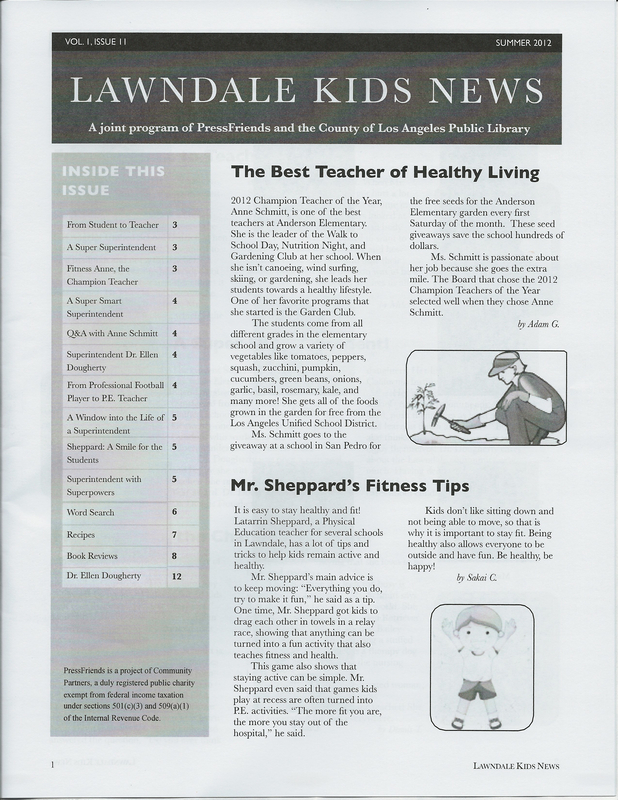 The Lawndale Rotary Club proudly sponsored the Summer Edition of the Lawndale Kid’s News, A joint program of PressFriends and the County of Los Angeles Public Library. 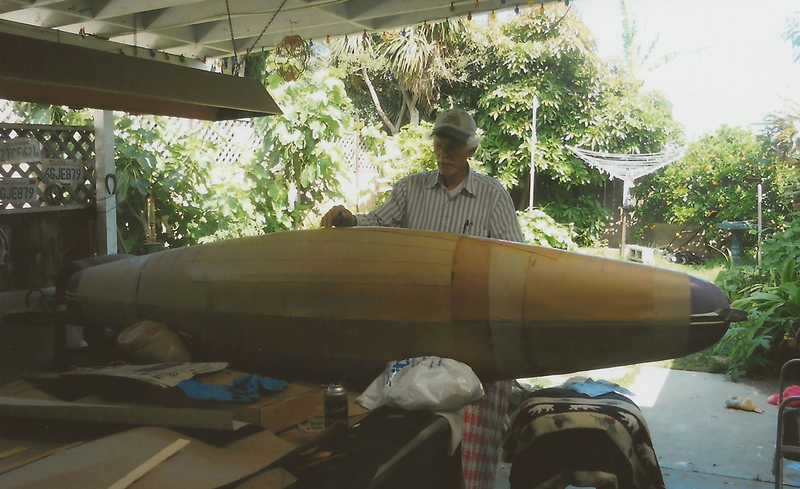 Our own Bob Downing has been diligently working to prepare our Club’s craft for the upcoming District Picnic Regatta. 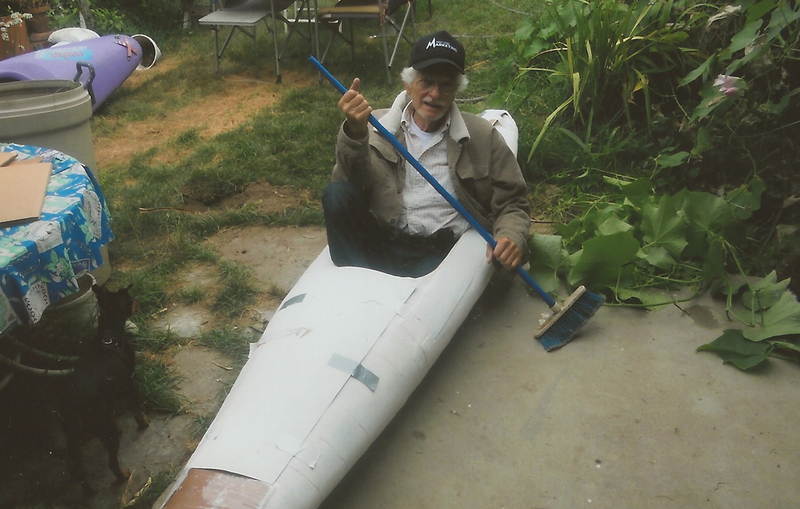 We are expecting calls from various America’s Cup Syndicates anytime now, to hire Bob. 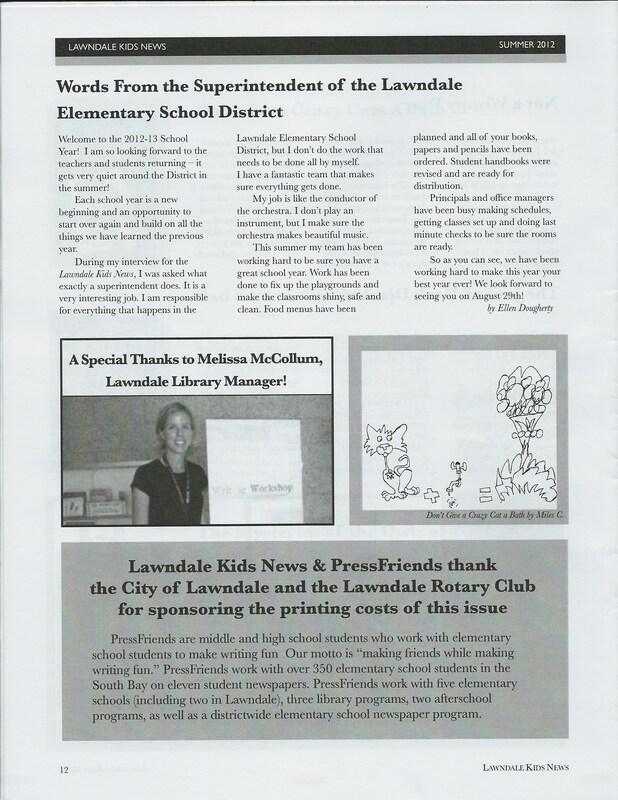 Meeting of August 23rd. Happy Birthday Natalie Waite!